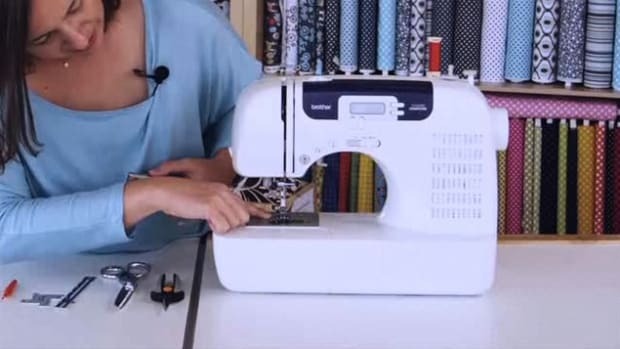 Learn how to select stitch length when using your sewing machine from Fabricworm.com founder Cynthia Mann in this Howcast video. 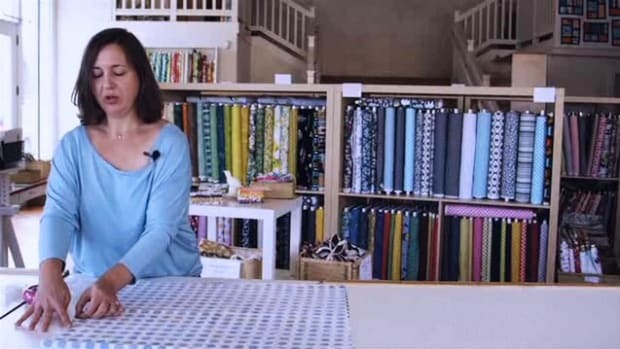 Hi, I&apos;m Cynthia Mann and we&apos;re here today at Birch Fabrics in Paso Robles, California. This is also the home of Fabricworm.com. 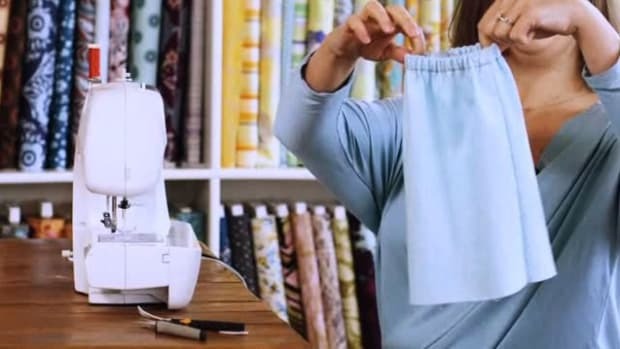 Hi, I&apos;m Melissa Lunden; I&apos;m the resident seamstress here at Birch Fabrics. 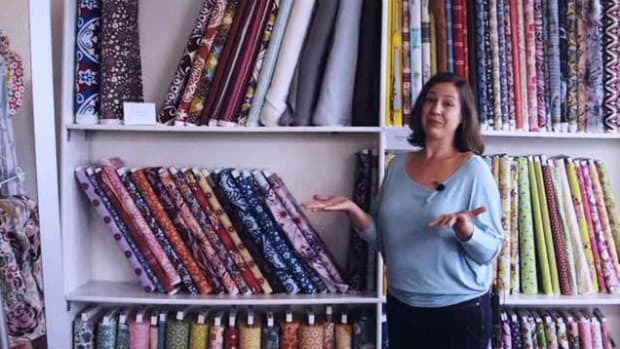 I teach sewing lessons here, prepare blog tutorials and sew samples of Birch&apos;s line of organic cotton. 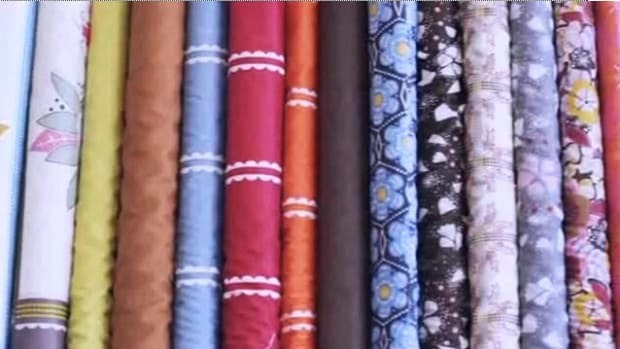 And I am here today to talk to you about sewing. 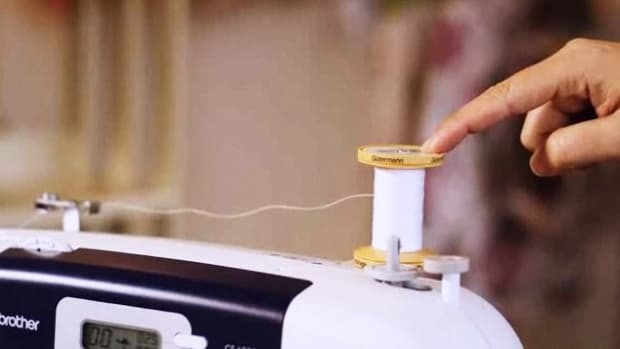 So now we&apos;re going to talk about how to select stitch length with tension on your machine. 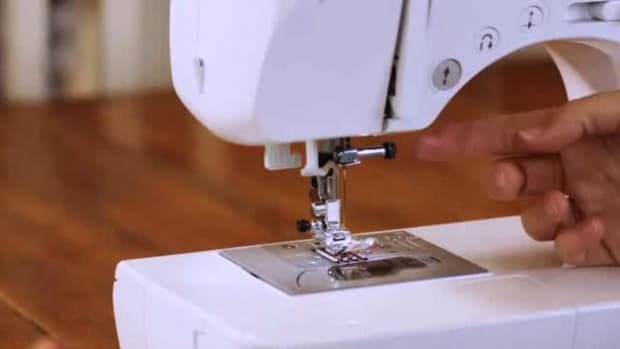 Every machine is a little different but most have a range from 0 to 5 which directs the stitch length. 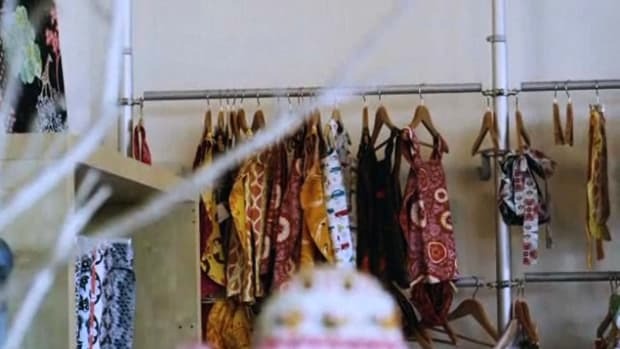 0 being the smallest stitch, no length at all, five being the longest. 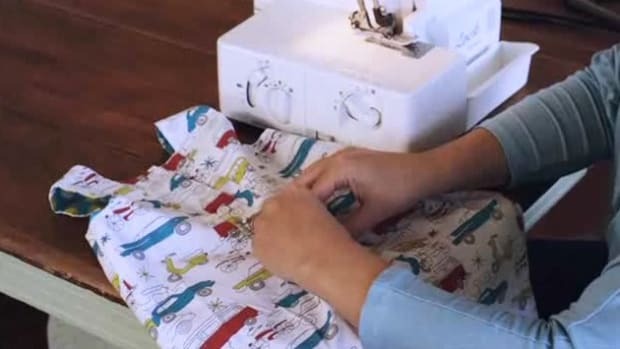 You&apos;ll use a smaller stitch length when you want very small, strong stitches or when you are adjusting the stitch width as well. 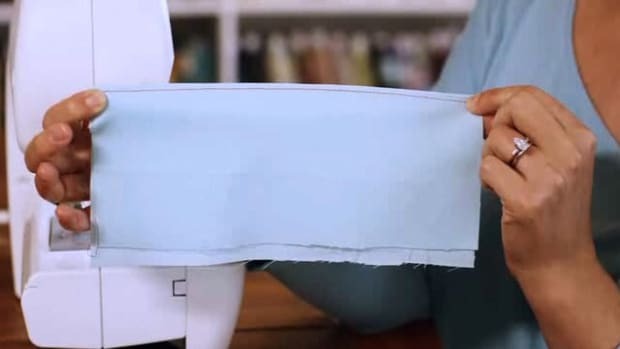 Usually you&apos;ll use, in a range between 0 to 5, about a 3.5 for your universal stitch. That way, it&apos;s nice and tight, but it&apos;s also not so small that it will take forever to get through your machine. 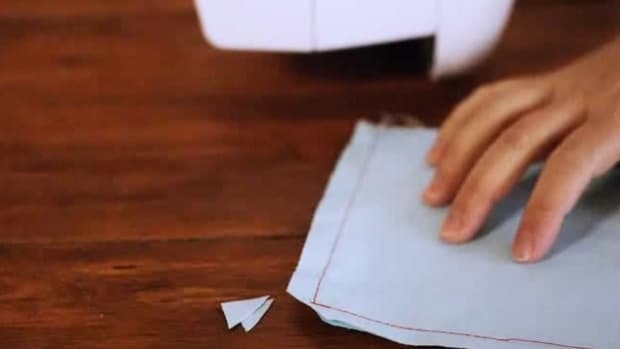 And then the longest stitch length, which is 4 and a half to 5, is good for non-permanent stitches like basting when you are just sewing 2 pieces together temporarily until you do the permanent stitching. And then you have upper tension and lower tension. 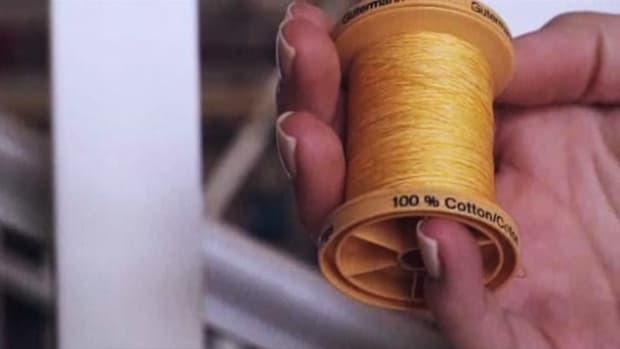 The upper tension is what&apos;s going to control how easily the thread moves through the machine from the spool up here. Lower tension is for when the bobbin which you don&apos;t really mess with that often. 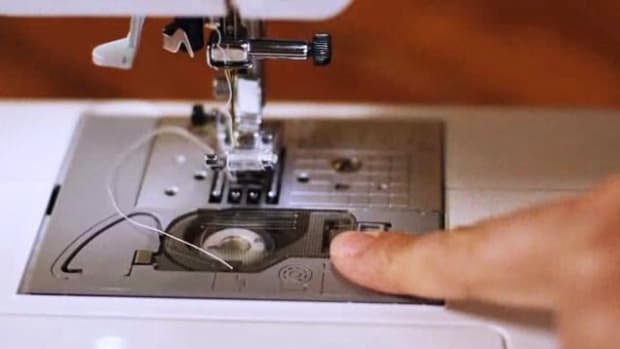 When you need to adjust your stitch width, on my machine it&apos;s a little button, and that&apos;s going to affect whether your machine is sewing a straight stitch or a zigzag stitch. 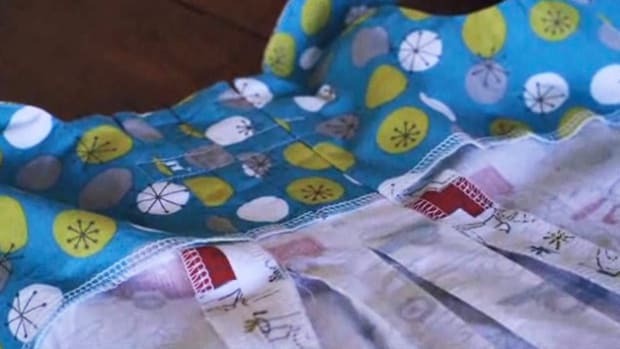 And zigzag is great for a lot of different things like using elastic or finishing seams and you&apos;ll end up kind of coming up with different combinations of width and length to affect your different zigzag. But a basic zigzag stitch is going to look something like this. 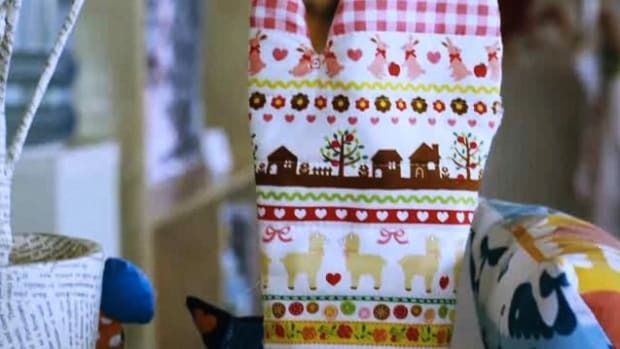 And the wider your stitch width, the wider your zigzag. So you can see here kind of a standard zigzag. Here, the zigzag&apos;s a little bit wider because it&apos;s a longer stitch width. And here, the zigzag is here and there because the width is so small.